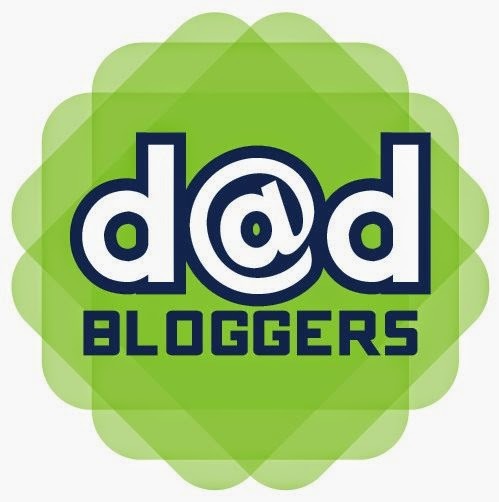 Fantasy Football to Fantasy Fatherhood - Dad Don't Lie - a Dad blog out of Halifax taking an honest look at the journey through parenthood. I enjoy the numbers game. As a rookie dad, my wife and I always discuss how our night went with our son Kyrie in the morning: frequently, the night is full of ups and downs, whether he slept through the night, required a wardrobe change throughout the night and so on. If I could only incorporate my rookie dad performance at night in a fantasy scoring system. 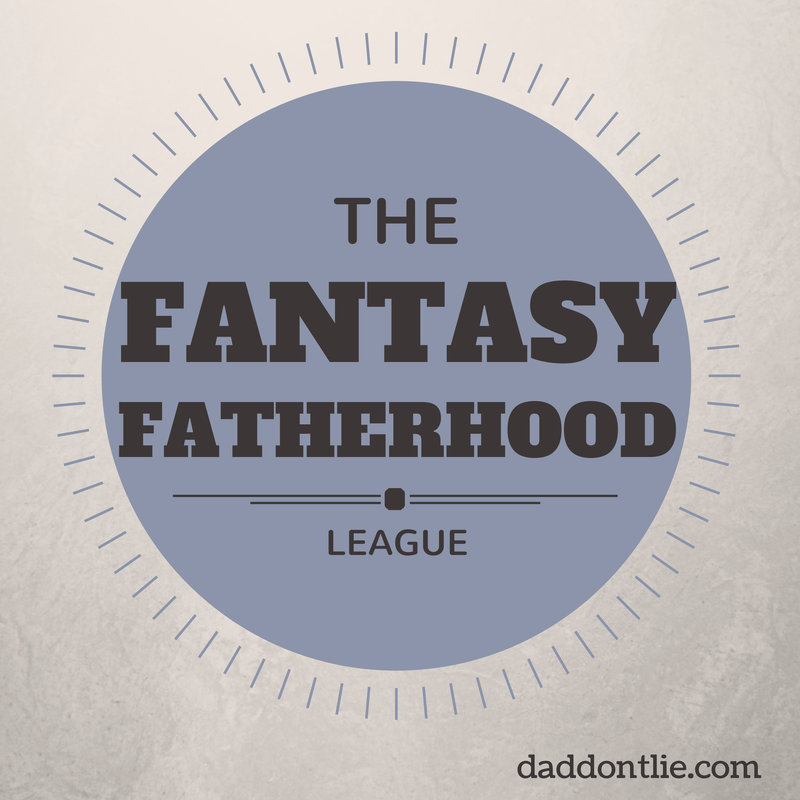 Welcome to the Fantasy Fatherhood league. The below scoring system is for all you new dads and the nights with your little one. My son hasn't been known to be the best sleeper, and I know a lot of new parents go through rough nights with infants, so if your child sleeps through the night with no wake ups, you get yourself 10 points. You're definitely lucky, or have earned it after months of sleepless nights, either way, I'm very jealous. If your child wakes up through the night, that means you're not sleeping...so that's negative 2.5 points per wake-up. Get that coffee pot ready for the morning if you've been up multiple times. When it comes to putting on my son's diaper, I can be pretty sloppy at times. Sometimes the diaper's too loose or it's not covering the most important areas which result in messy situations. There have been plenty of occasions where he woke up crying because both his PJ's and crib sheets were soiled, despite using overnight, extra protection diapers . If this happens to you, you're getting knocked 3 points off your score. My son often needs a back rub to get to sleep and if you stop the back rub and try to sneak out of the room, he cries. We have been trying to teach him to fall asleep on his own, so we normally rub his back for a few minutes and then leave him alone to put himself to sleep. It doesn't always work out, but if you're one of those lucky parents where your child falls asleep on their own, you're getting a bonus 5 points. We've all been there, the baby's crying, your wife/partner has been up all night with the baby and you slept right through it. She wakes you up to tell you that you've been sleeping through the most disastrous night and have been no help. -2 points, and good luck in the morning. I've mentioned it before, sleep is like gold when you're a new parent. So any sleep you get on a nightly basis is a bonus. Some new parents only get by on 3-4 hours sleep on a bad night, so grant yourself one bonus point for every hour of that precious sleep. TOTAL FATHERHOOD SCORE FOR THE NIGHT = 2.5 pts ...not that impressive. 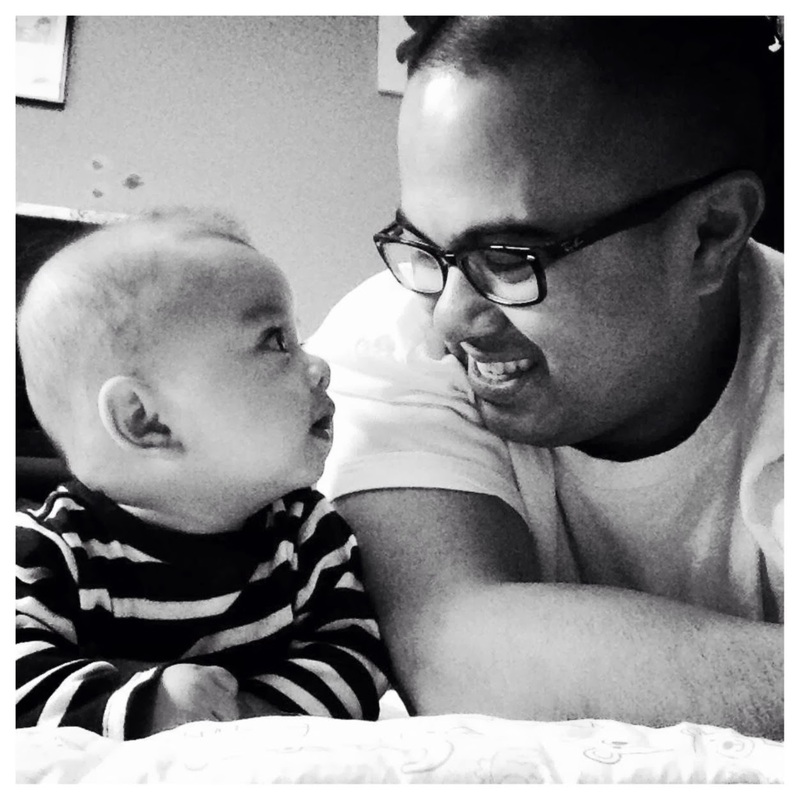 Stay tuned for additions to the #fantasyfatherhood scoring system. What categories would you add?